Classic Industries offers a wide selection of Rear End Components for your Chevrolet Caprice. 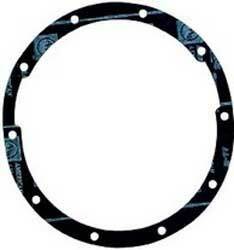 Classic Industries offers Chevrolet Caprice Gaskets & Seals. This high quality, extra thick differential cover gasket for 10-bolt rear axles is manufactured to provide maximum sealing. 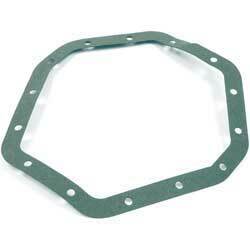 Genuine GM rear end cover gasket used when removing or replacing rear end cover. This is an original high quality cork gasket. FOR KITS ONLY. NOT SOLD SEPARATELY.